The Royal Irish Academy is pleased to announce that Professor Maria Baghramian and Professor Luke Drury have been appointed to the ALLEA working group on 'Truth, Trust and Expertise'. The ALLEA working group on 'Truth, Trust and Expertise' will commence on the 18th of October with a London meeting. The group will agree a programme of work which will lead to a full report and analysis in this area. The Royal Irish Academy is delighted to sponsor the participation of these two members in the group and wishes them every success in their work. ALLEA Working Groups are advisory bodies of temporary duration concerned with specific issues and providing advice and guidance on matters to do with science, science management and science policy. 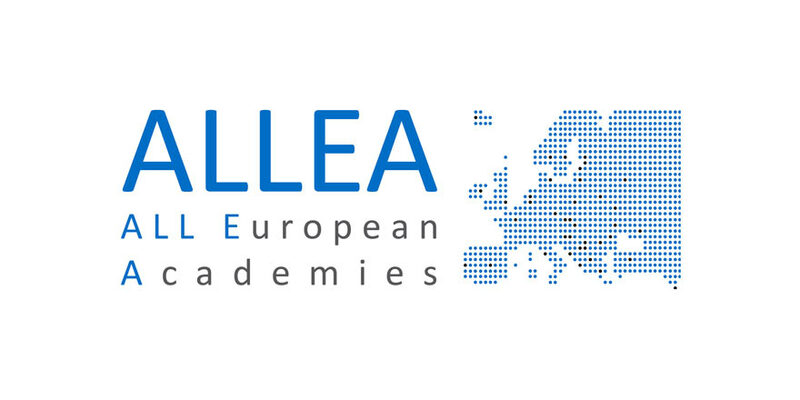 ALLEA, the European Federation of Academies of Sciences and Humanities, was founded in 1994 and currently brings together 59 Academies in more than 40 countries from the Council of Europe region. Member Academies operate as learned societies, think tanks and research performing organisations. They are self- governing communities of leaders of scholarly enquiry across all fields of the natural sciences, the social sciences and the humanities. ALLEA therefore provides access to an unparalleled human resource of intellectual excellence, experience and expertise. ALLEA, EUA and Science Europe call to protect academic freedom and safeguard institutional autonomy by providing and honouring sound regulatory frameworks. At the request of the Environmental Protection Agency (EPA), the Academy is preparing a list of suitable candidates for consideration for nomination for a vacancy on the EPA Advisory Committee. Call for nominations of early career researchers to participate in the Plenary Sessions at the World Science Forum 21-23 November 2019, Budapest, Hungary.